Basic Tower Climbing Training Courses? Those attending the Basic Tower Climbing Training are provided with practical and theoretical information needed to safely access rooftop sites. Individuals are taught to identify and deal with hazards and risks associated with this type of work. 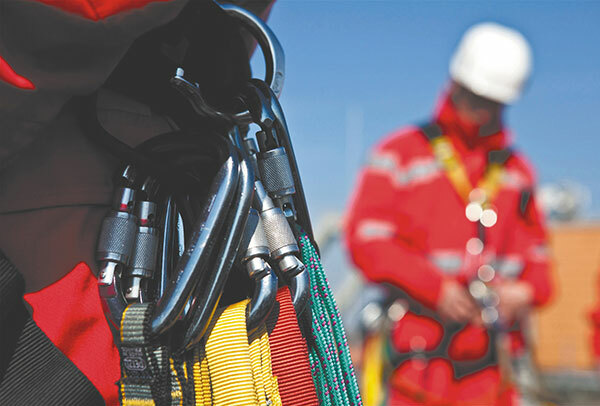 The training also covers how to correctly use Personal Fall Protection Equipment (PFPE) such as harnesses, lanyards and ropes. This is aimed at people training in the Telecommunications Industry and will provide a good foundation of knowledge for their working at height requirements.